Mozart’s masterpiece reveals much about the human condition through consummate wit, grace and joyous musical invention. ENO Music Director Martyn Brabbins conducts this second revival of Director Fiona Shaw’s critically acclaimed production. The cast includes Lucy Crowe, as the despondent Countess, and bass-baritone Ashley Riches, as the philandering Count. 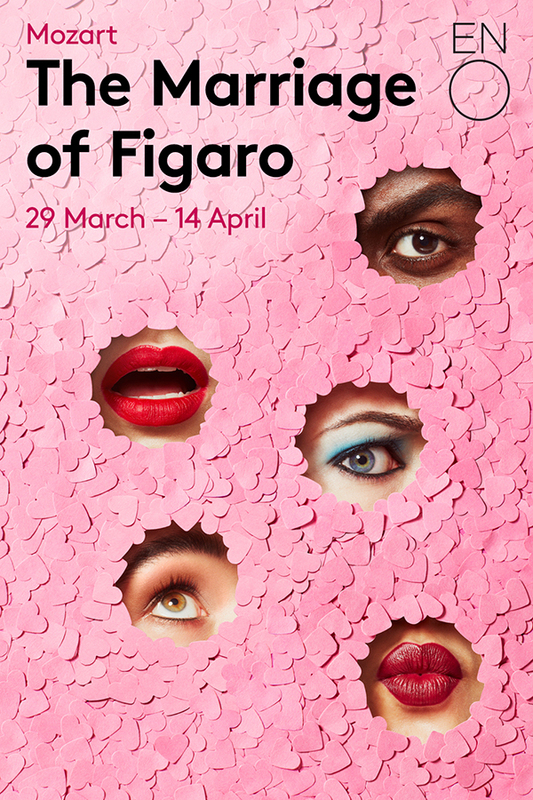 ENO Harewood Artist Rhian Lois is the ever-resourceful Susanna, alongside Dutch baritone Thomas Oliemans as Figaro, while Harewood Artist Katie Coventry sings her first Cherubino.